Could Monero Become Bitcoin's Anonymizing 'Appcoin'? Reading: Could Monero Become Bitcoin’s Anonymizing ‘Appcoin’? Could Monero Become Bitcoin’s Anonymizing ‘Appcoin’? The altcoin, which has shot from $0.50 to $12 per coin since January 2016, boasts privacy and anonymity features, which are gaining a steady stream of well-known fans. “If I pay my rent in Bitcoin, it wouldn’t be that hard for the landlord to figure out how much money I earned if I don’t take extra precautions,” cryptocurrency consultant Peter Todd told Wired. Then they can decide whose rent to increase. 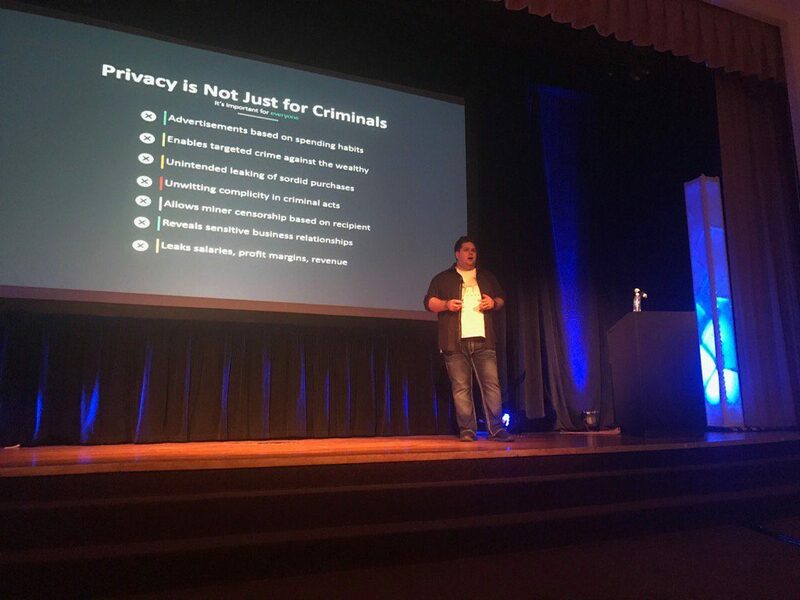 You’re giving away information [with Bitcoin] you don’t want to make public. At the same time as Monero debuts on exchanges, Bitcoin trading businesses are facing increasingly tough regulatory pressures across the board, notably in China. 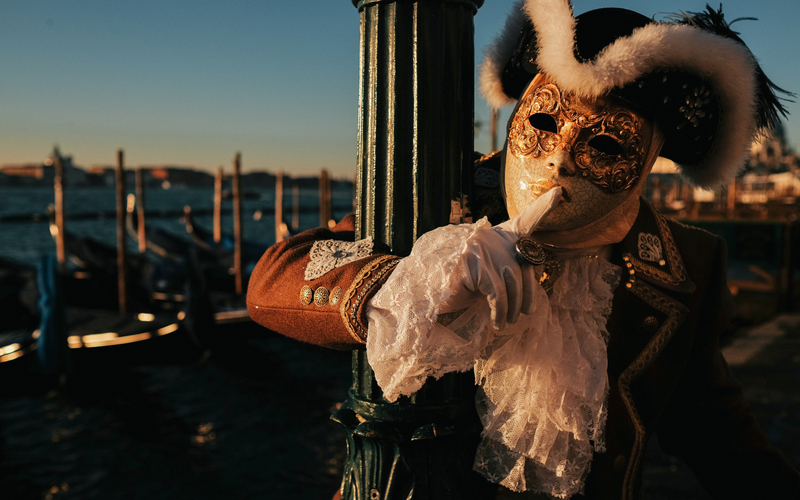 Users and traders looking to actively utilize cryptocurrency in the classic no-ties style could potentially tap into Monero’s inherent anonymizing “stealth address” and “ring signatures” features. As an ‘appcoin,’ Monero would function via conversion from Bitcoin and back again using online services like ShapeShift, for example, which has removed a barrier to entry (and exit) for cryptocurrency users. A new GUI wallet announcement by the Monero team in December even suggested the altcoin could cause Chinese investors to abandon Bitcoin en masse. “China’s population will skyrocket the price of Monero. This could cause the next round of cryptonaires,” a press release stated. Since then, Bitcoin trading volumes in China have decreased by 90% as exchanges introduce fees as part of an ongoing regulatory reshuffle. While this has done little to affect its price, Monero meanwhile continues to offer considerable appeal. With the myth of Bitcoin’s (full) anonymity already long gone, various options have sprung up in order to make transactions less traceable. Of these, so-called “tumblers” or “mixers,” which scramble address information, are the focus of regulatory recommendations from Interpol this week. Europol head of financial intelligence Simon Riondet said that these mechanisms are a “powerful new tool” for criminal activity, specifically terrorists looking to finance illicit operations despite some contradicting reports. 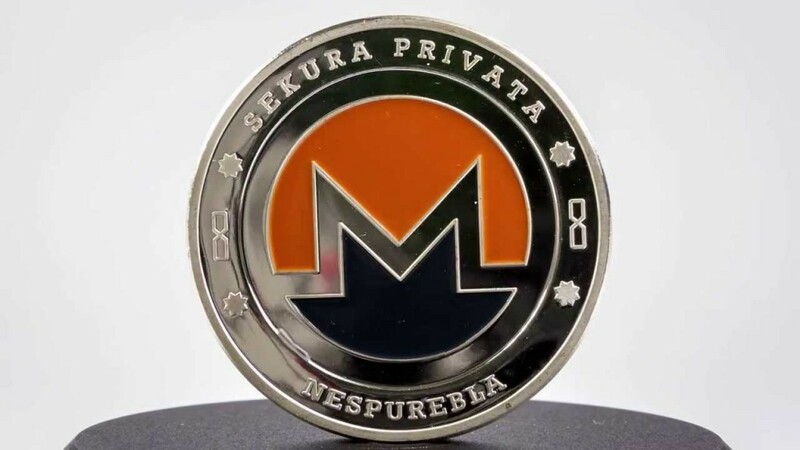 Nonetheless, the cryptocurrency community is not entirely sold on Monero’s virtues as a form of Bitcoin replacement. While journalist Kyle Torpey responded to the Wired article, noting that Todd is using Monero as an ‘appcoin,’ Bitcoin as a store of value was still better. @BaldJackass @petertoddbtc @WIRED bitcoin better for storing value. Further, it may take more than a casual swap on ShapeShift to guarantee the anonymity required by some. “I wouldn’t trust shapeshift.io that way. Instead, use shapeshift to go to Darkcoin/Dash, darkmix, then use a different exchange to go from Darkcoin/Dash to Bitcoin,” one Reddit user said on the issue. Could Bitcoin users tap Monero’s features to enhance their privacy? Let us know in the comments below!